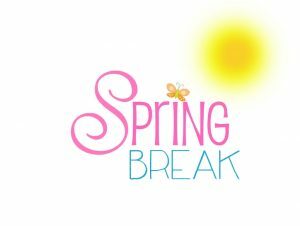 On behalf of the staff of University Highlands Elementary, we wish our families a restful and fun filled Spring Break. The school will be closed for the rest of March. See you on April 1st!